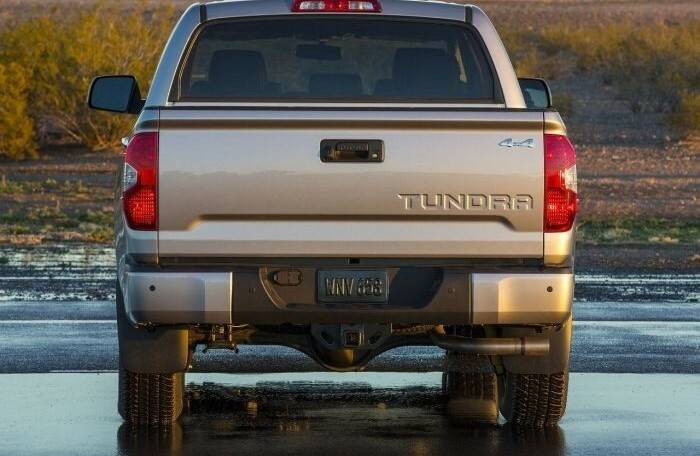 The 2019 Toyota Tundra is a full-size truck that slots above the midsize Tacoma and is available in three cab styles, two bed lengths, and in either rear- or four-wheel-drive configurations. 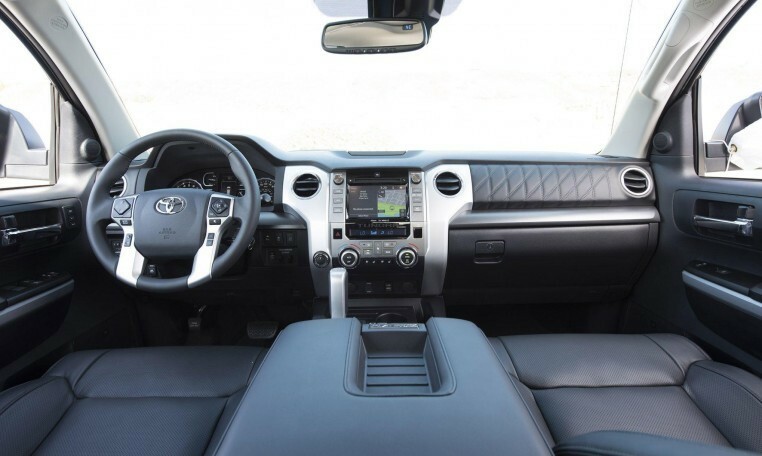 Two engines are available in the 2019 Tundra including a 4.6-liter V-8 rated at 310 hp and 327 lb-ft of torque, and a 5.7-liter V-8 with 381 hp and 401 lb-ft. A six-speed automatic transmission is the only gearbox available. The EPA hasn’t released fuel economy ratings for the 2019 Tundra, but the 2018 model was rated at 15/19 mpg city/highway for rear-drive trucks with the base 4.6-liter V-8 or 14/18 mpg with four-wheel drive. The more powerful 5.7-liter unit was rated at 13/18 mpg for rear-drive models and 13/17 mpg with four-wheel drive equipped. 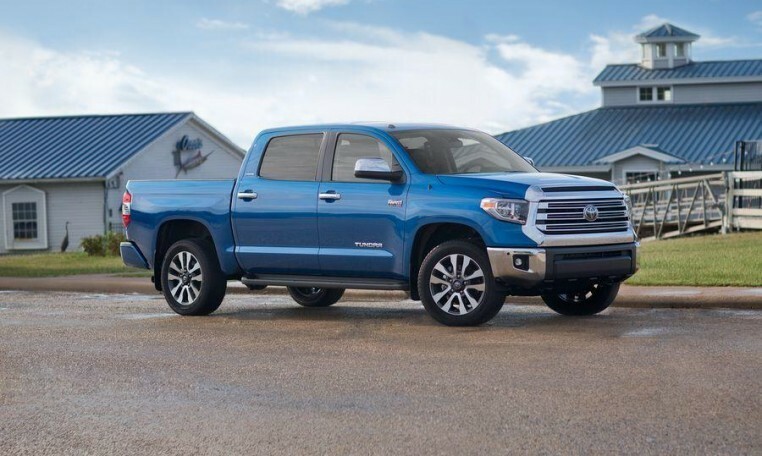 Depending on the cab style, bed length, engine and drivetrain, the 2019 Tundra can haul between 1,440 to 2,080 pounds of payload. When properly equipped, the truck has a towing capacity of 6,400 to 10,500 pounds depending on body style, drivetrain, engine and bed length. 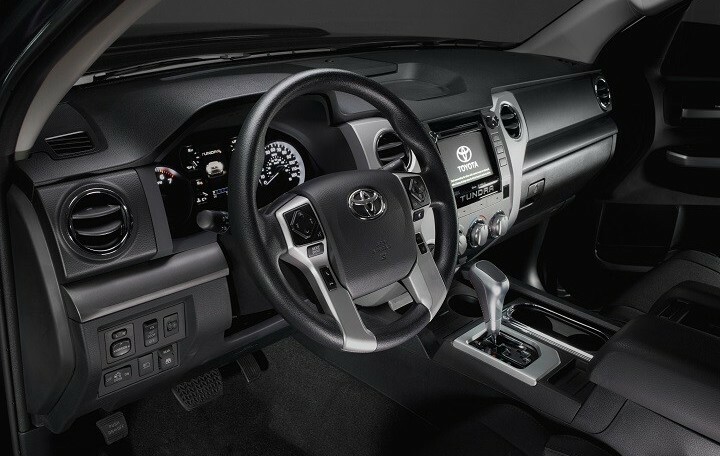 Standard and available features include LED taillights, Bluetooth connectivity, Toyota’s Entune infotainment system, leather upholstery, alloy wheels up to 20 inches in diameter, a rearview camera, and a multi-information display in between the gauges. 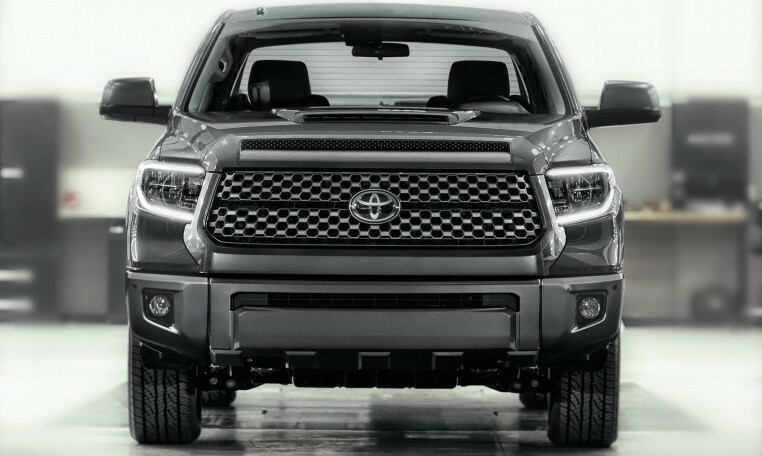 The NHTSA and IIHS haven’t crash tested the 2019 Toyota Tundra. The outgoing 2018 Tundra received a four-star overall safety score from the NHTSA (out of a possible five stars). In IIHS evaluations, the extended cab variant received a Good score on all crash tests except the front small overlap test where in received a Marginal rating (Good is the highest possible score). 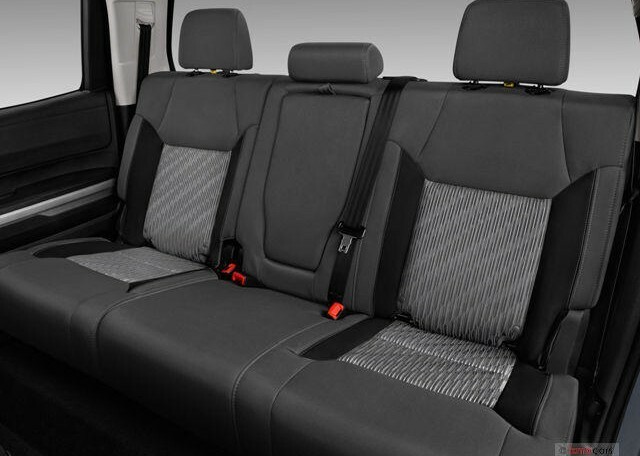 Standard on all models is the Toyota Safety Sense-P suite of active safety features, which includes forward collision warning, pedestrian detection, automatic emergency braking, lane departure alert, adaptive cruise control, and automatic high beams.